Volca-Freesound is an online app I made for the Korg Volca Sample. I downloads random sounds from the freesound.org audio database and transfers them to a Volca Sample connected to the computer with an audio cable. Please find an article about the app in the tech section of this site. 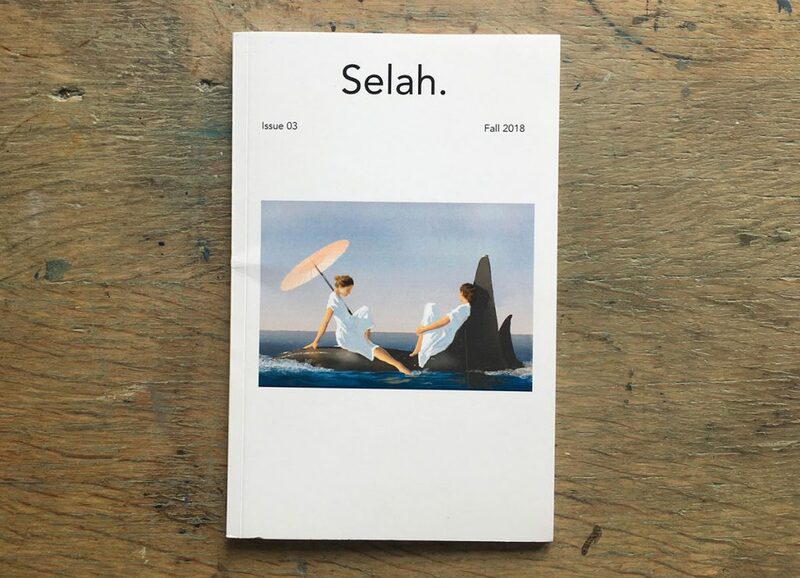 Selah magazine kindly invited me to submit some paintings for their third, fall 2018 issue. The printed magazine arrived in the mail today, a great looking small-form magazine filled with poems and artworks. 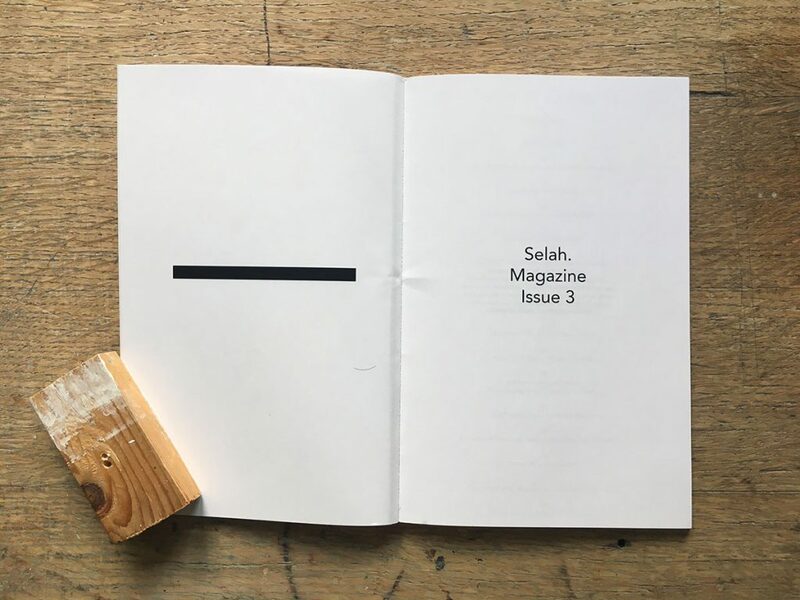 Selah is a new art and literary magazine from Covington, Louisiana, USA. 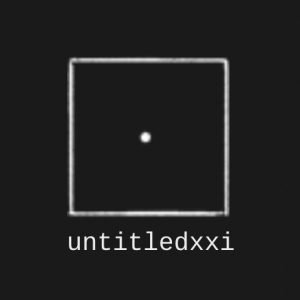 This year I’ve joined artist network untitledxxi. They kindly invited me after we came in contact on Instagram. Untitledxxi is an international artists network that offers a digital platform by running a website and being active on various social media. 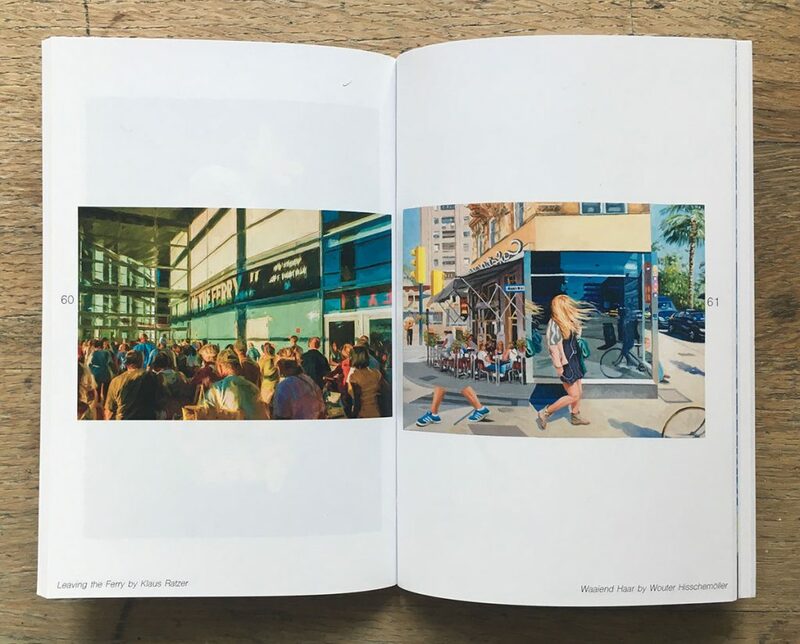 It also deploys real world activities by organising exhibitions and by finding spaces for artists to show their work. The website is at www.untitledxxi.com, and www.instagram.com/untitledxxi on Instagram. Art website onlinegalerij.nl published a Spotlight article about my paintings. 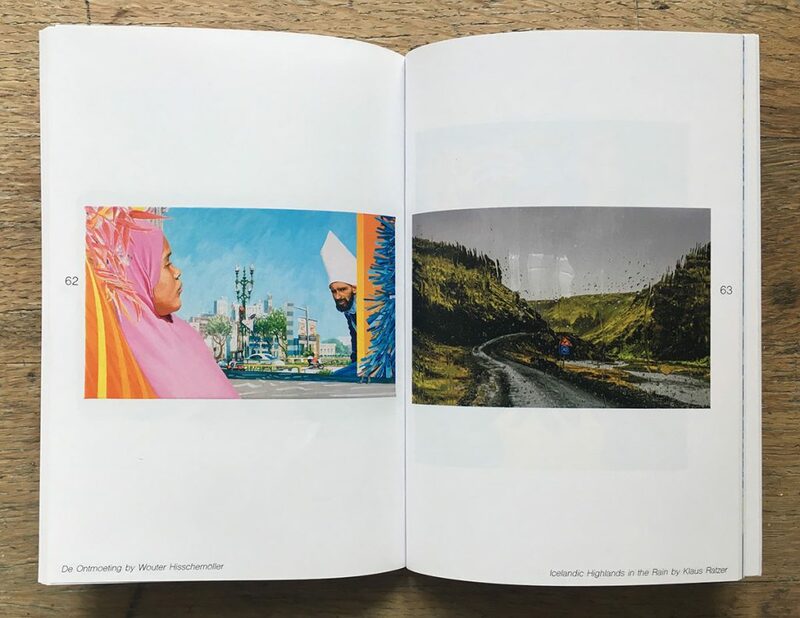 Online Galerij is a Dutch website for culture and visual arts that aims to widen the interest in art to a broader public. During the summer the idea grew to try and combine images and sound. To see how they influence each other, and in the expectation that it might lead to new ideas for paintings. And possibly to new ideas for music as well. The idea took the form of a music video. This summer I made a recording with a small compact camera in a fixed position on one of the Weesperplein metro station entrances. It’s close to my home in Amsterdam. I used the audio track as the base to build the music on. And edited the video by moving small clips of the video around in time, so time starts to repeat itself. Small bits of daily life keep on returning, like repeating patterns in music. 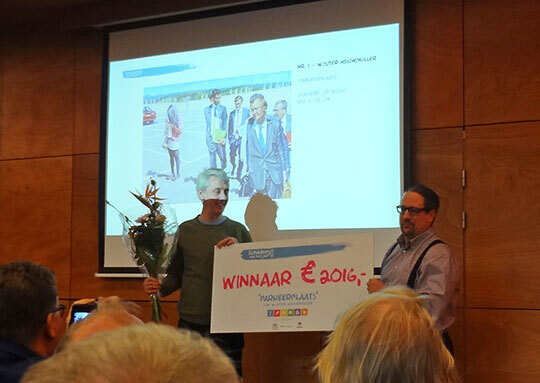 I’m very proud to tell that my painting ‘Parkeerplaats’ won the ‘Schilderij van het Jaar 2016’ (Painting of the Year 2016) award, a prize for artists from the Netherlands and Belgium. After several rounds of jury selections, the final winners were announced on January 14th at the CODA Museum in the city of Apeldoorn. You can find the announcement and jury report here on the site of Schilderij van het Jaar. After the announcements an exhibition opened at the CODA Museum that shows works by the 10 finalists, and which includes two of my paintings. The exhibition lasts until february 26th. Please find the exhibition information here. 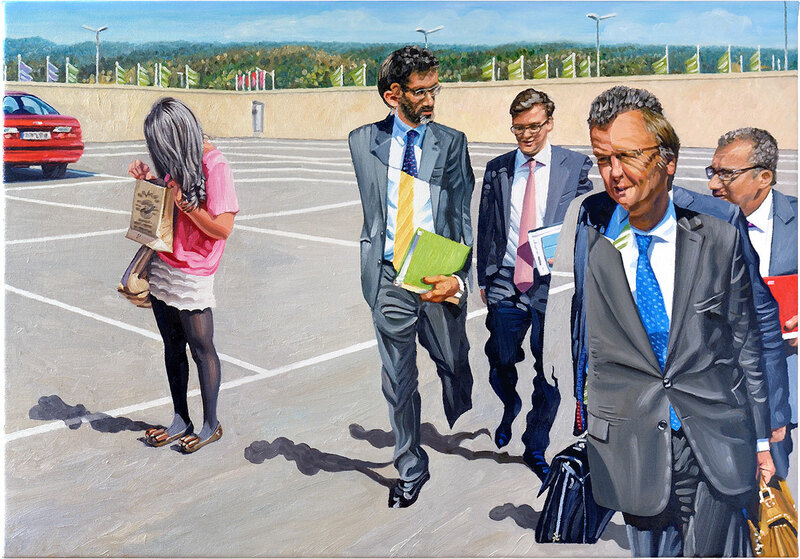 My painting Parkeerplaats has been nominated for the exhibition and yearly prize ‘Schilderij van het Jaar’ (Painting of the Year) at the CODA museum in the city of Apeldoorn. The exhibition of paintings by ten selected nominees will be held from January next year at the CODA museum. More information (in Dutch only) can be found at schilderijvanhetjaar.nl, where you can still vote for the audience award until the end of November. For several years I maintained a weblog on this site about programming techniques for audio and graphics, a field in computer programming that always interested me a lot. I removed it however when I found I spent all my time on painting and contributed nothing to the weblog anymore. The past year I became more and more inspired to pick up programming again. People I met gave me new ideas and there are exciting new developments in online programming that I want to try out. Visit the weblog here or via the new ‘Blog’ link in the menu above. I hope to add articles again with some regularity. An Artist Spotlight was published this month on The 405! I’m very happy to be there between the music, art, film and tech articles, represented with a large selection of paintings. 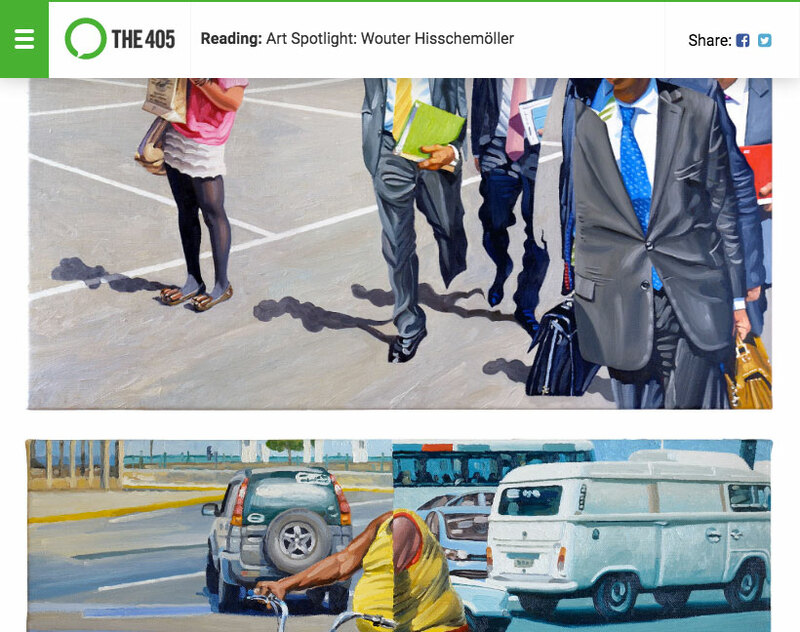 The 405 is an independent Music & Culture website with a keen eye for discovering and championing cutting-edge music, film, art, tech and fashion. The website was founded in 2008 and has since gone on to form substantial partnerships with numerous music festivals (Green Man, Iceland Airwaves, Le Guess Who? to name but a few), receive multiple awards, and work with the likes of the BBC and Red Bull. During the month of July my painting ‘Zomer’ (Summer) hangs at the Plantage Etalage in Amsterdam. Plantage Etalage is a small, one window exhibition space with monthly rotating art exhibitions, initiated by Puntspatie graphic design. More info on Plantage Etalage’s July exhibition page. Plantage Etalage is located right opposite the Artis zoo main entrance, just east of Amsterdam centre. The address is Plantage Kerklaan 45. See Google Maps.